Welcome back to everyone and a huge thank you for the wonderful Christmas gifts. We hope you had an amazing Christmas and are well rested and eager to return to school. We are looking forward to a brilliant spring term. 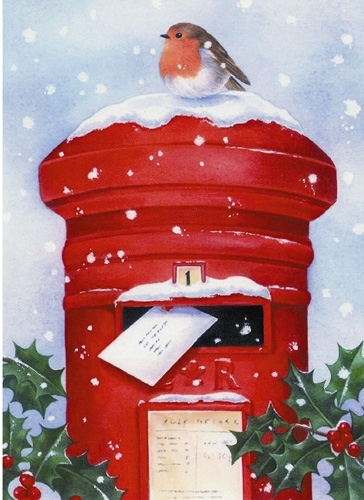 Christmas Postbox - Available in class from 4th December! This week we have been looking at the book 'Monkey Puzzle'by Julia Donaldson. We have been thinking about our own families and who lives in our house. The children have drawn some amazing family portraits. 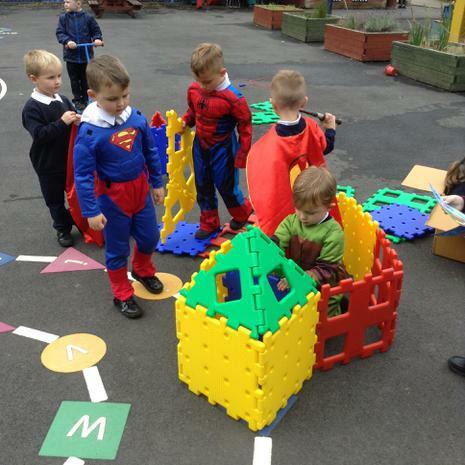 There has been a lot of super hero role-play this week with lots of baddies being captured and princesses being saved from fire breathing dragons! 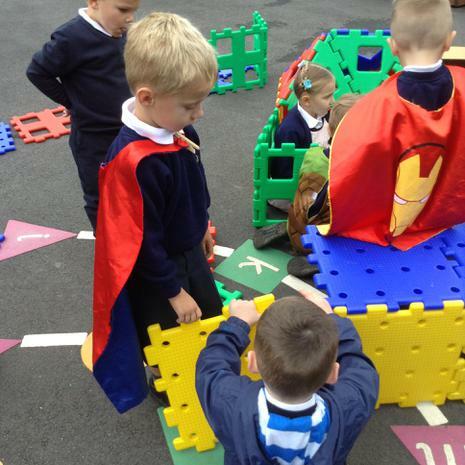 The children have been working on their communication and language skills, making sure they explain what they want to their friends and use their words to sort out problems as they arise. We have started to look at initial sounds in words. 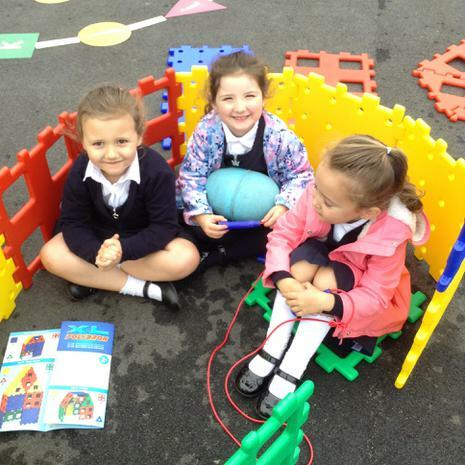 Have fun at home this week looking at objects and working out which sound the words begin with. This can be tricky at first but the children will soon get the hang of it! We have been doing lots of counting and making sure we are careful when we count, not missing anyone out or counting too fast! We hope you had an exciting summer and that you are looking forward to an amazing Autumn term. 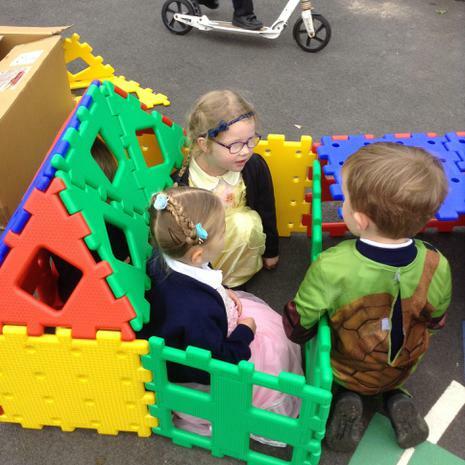 We will spend the first few weeks getting to know each other and our way around the school. I hope that you had fun putting your chatter bag together. We cant wait to share them with you and find out about what you love! Our topic this term is called Rhythm and Rhyme. We will be enjoying all sorts of books that use rhyming words and we will be enjoying poems and singing rhyming songs too.